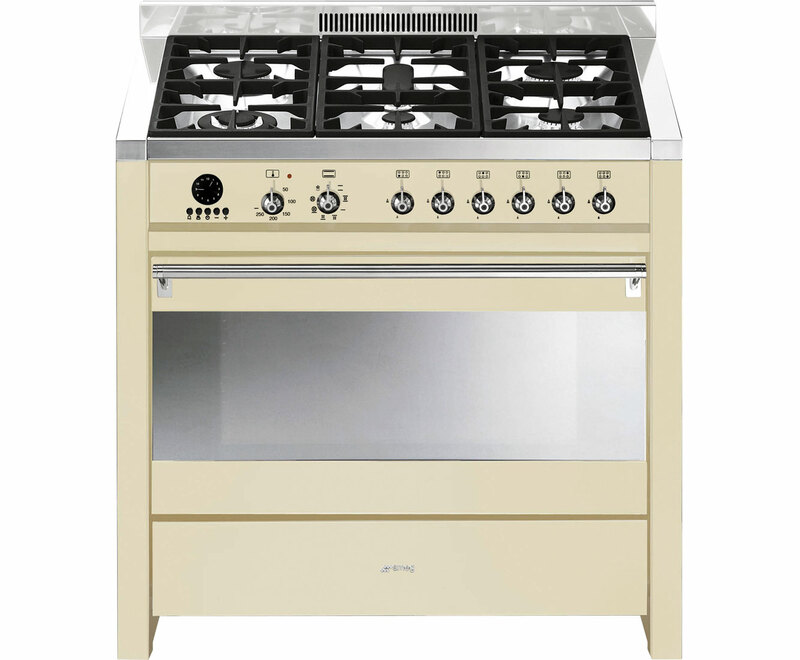 The Smeg A1P-9 Range Cooker comes in a gloss cream colour. 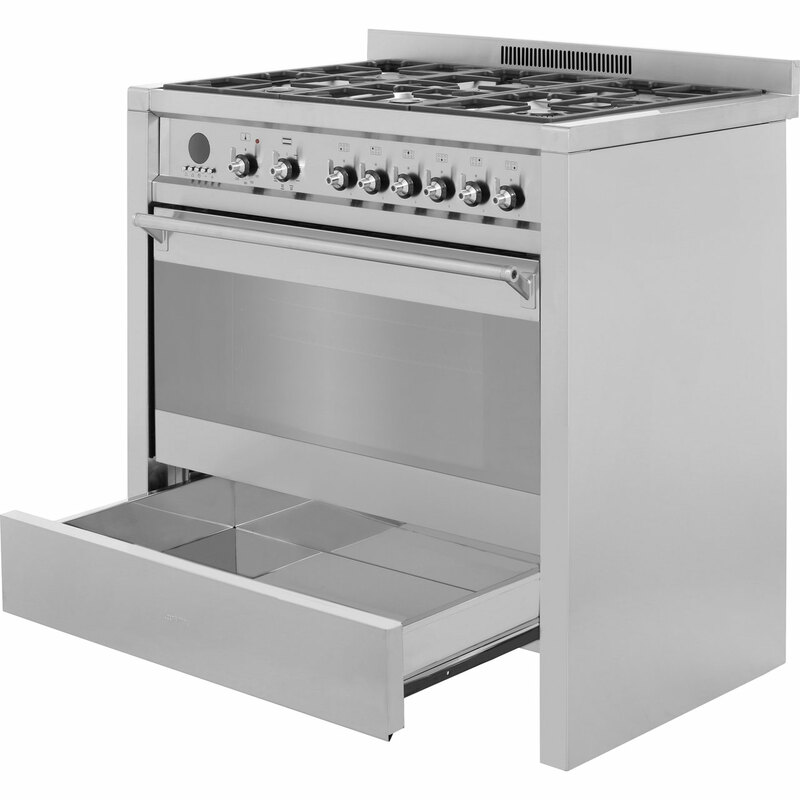 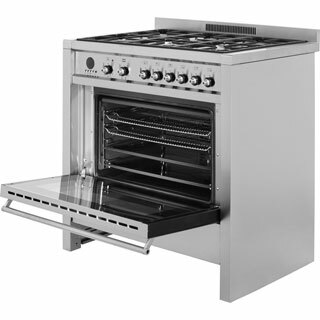 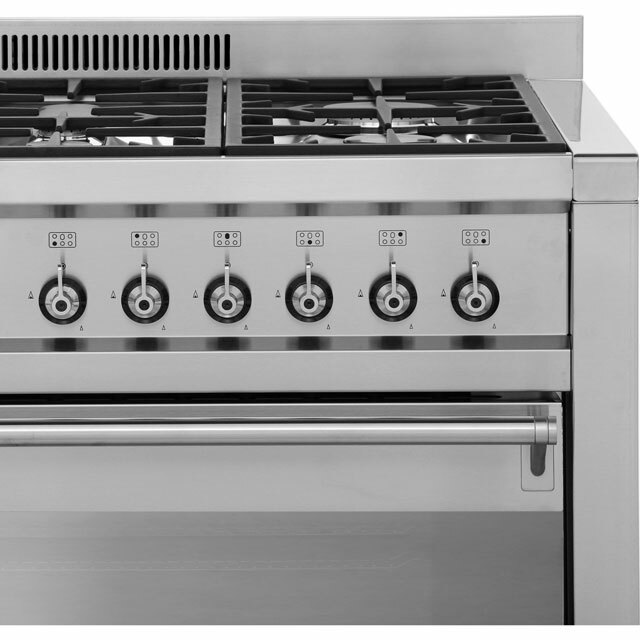 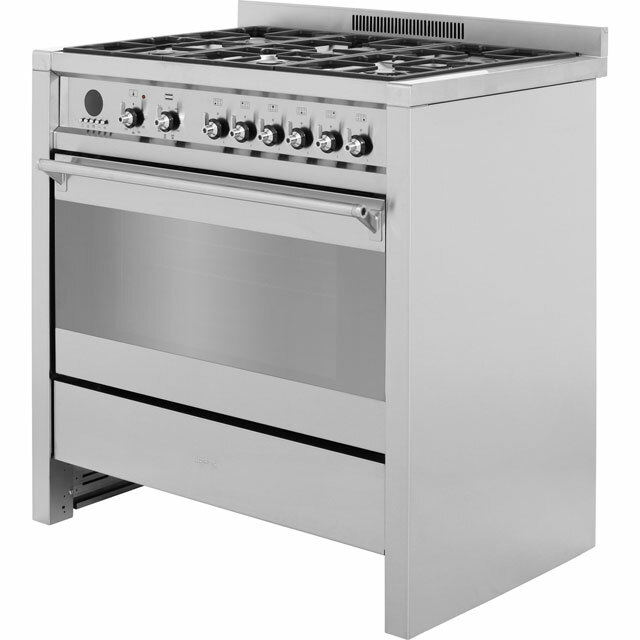 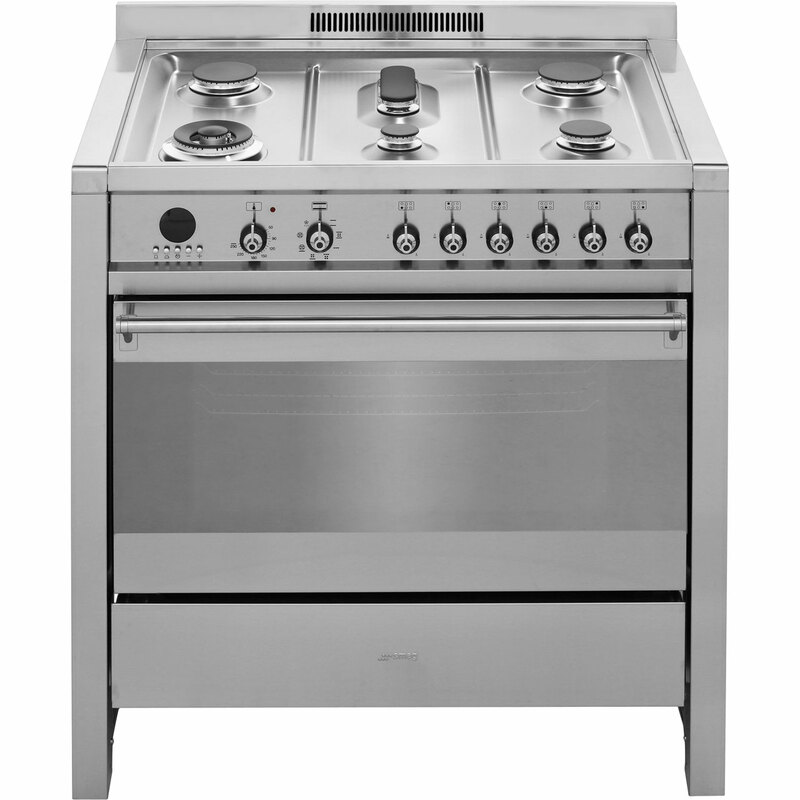 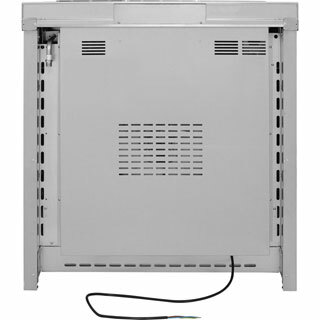 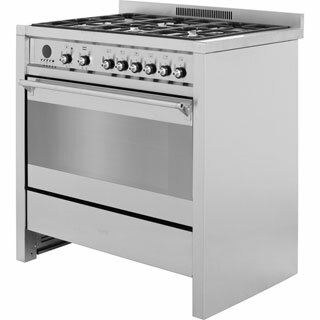 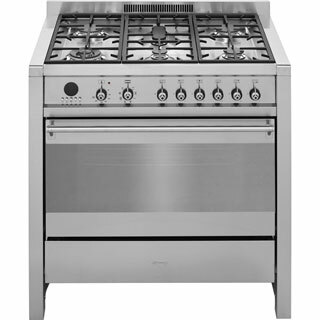 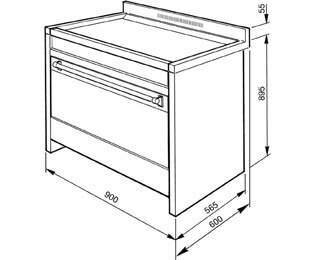 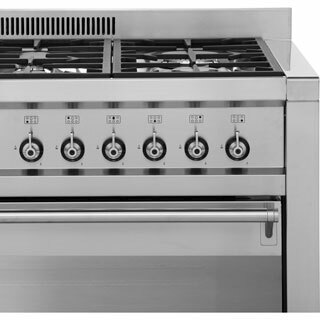 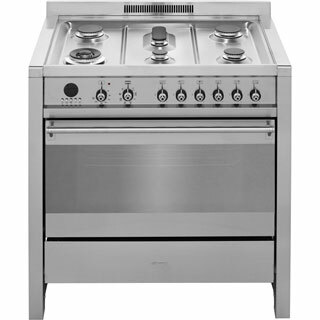 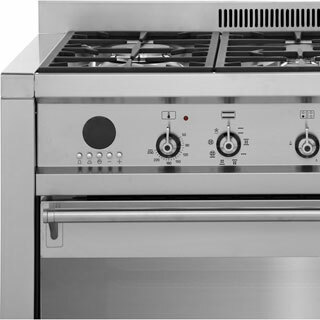 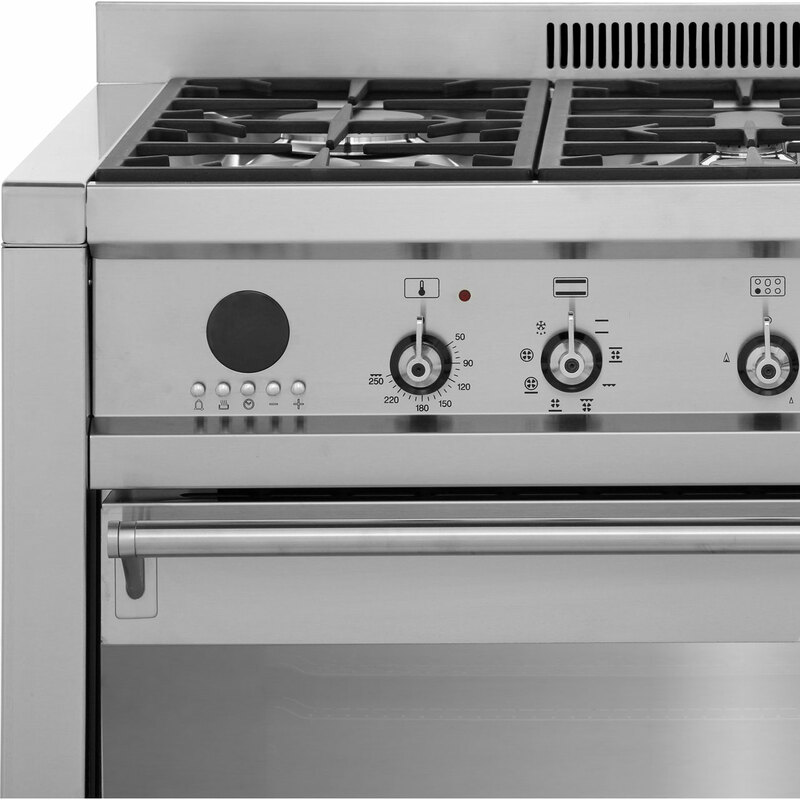 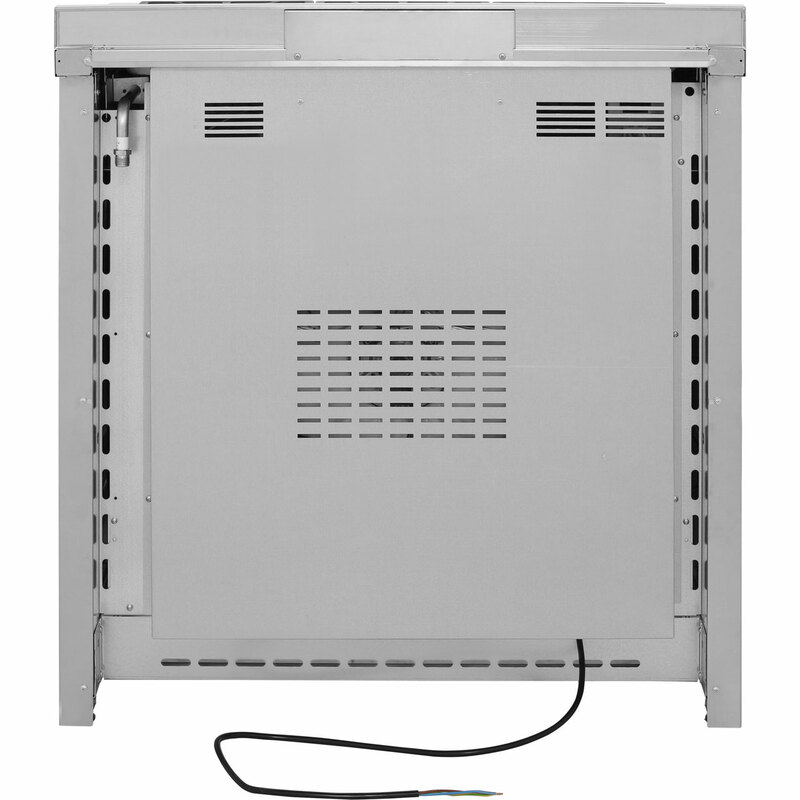 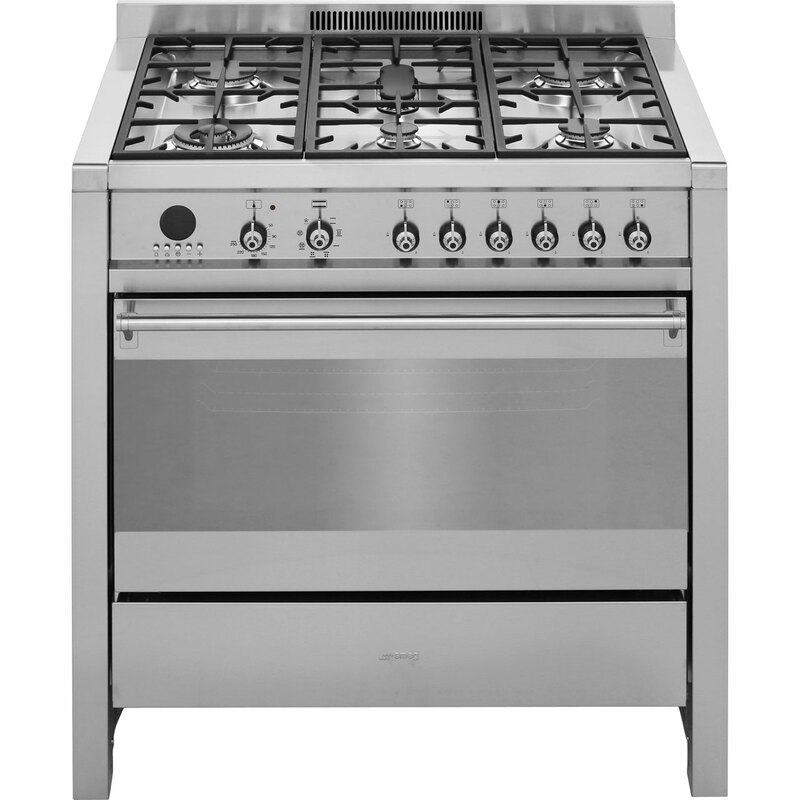 This Range Cooker has a electric fan oven / grill oven. The A1P-9 main cavity capacity is 70 litres, which means plenty of space to cook for larger families. 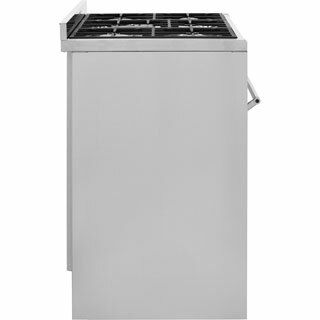 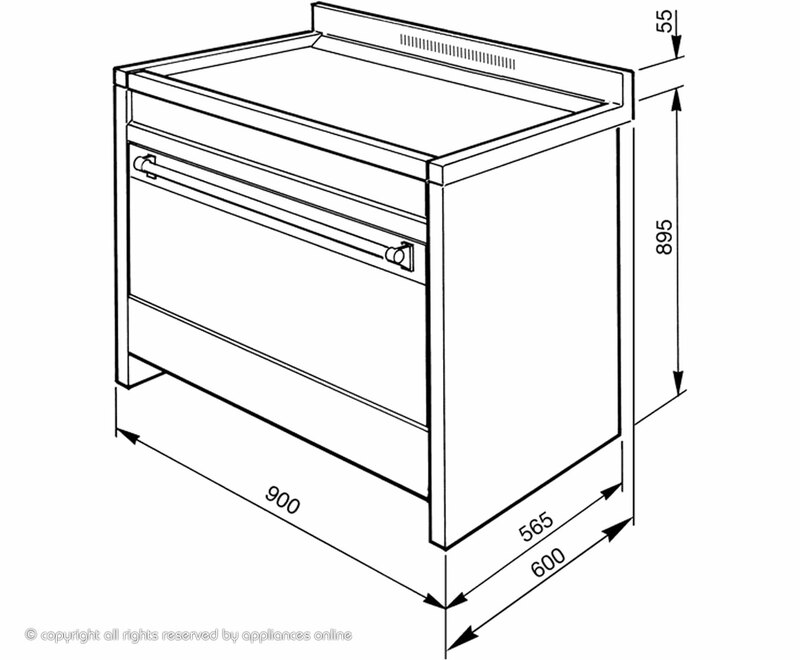 To offer peace of mind the Smeg A1P-9 free standing Range Cooker also comes with a 1 year warranty.